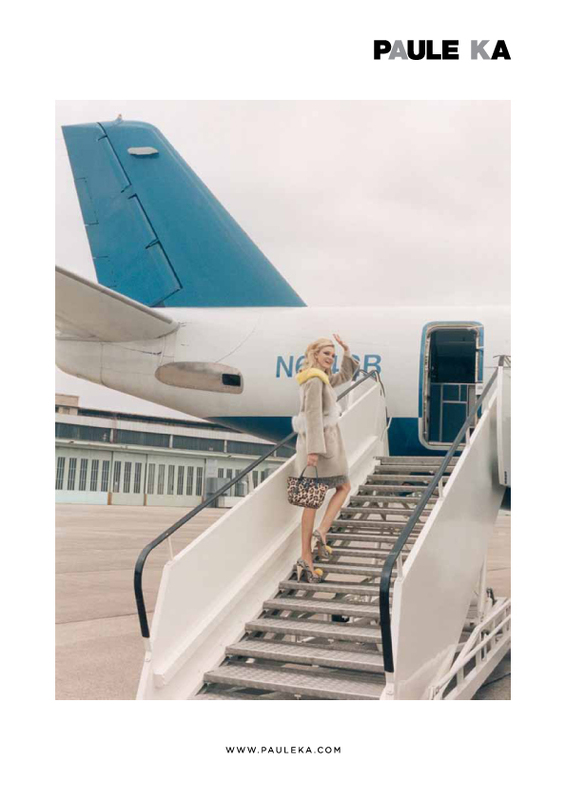 This winter, the Paule Ka woman is off to Berlin - landing at Tempelhof, that mythical airport whose sixties look has miraculously never worn off. This time, it’s Brazilian top model, Caroline Trentini who gets to play the role of traveller. This is the fourth destination for Serge Cajfinger and photographer, Venetia Scott – with a fourth ad campaign as cinematographic as it is glamorous.